BJP had moved Supreme Court when the Calcutta HC quashed an earlier order allowing the saffron party to hold yatras in the state. Banerjee was taking potshots at the saffron party which has been denied the permission to hold yatras in the state. 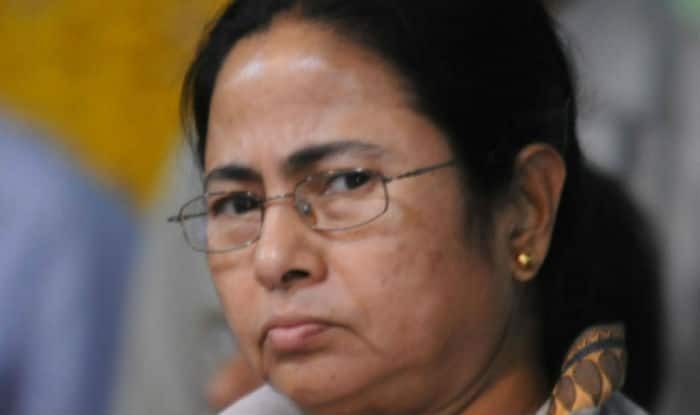 A day ago, TMC secretary-general Partha Chatterjee had said his party believed in constructive politics unlike the BJP which “only believes in destruction and dividing people”. “The kind of statements BJP leaders are making every day reflects how the party is trying to instigate violence in the state. In the name of its ‘law violation programme’ what the BJP and its cadres are doing is just hooliganism,” he told media. It must be noted that the BJP planned ‘law violation’ programme in various parts of the state against the government’s decision to deny it permission to hold the rath yatra programmes in the state. “The sole aim of BJP’s rath yatras was to incite communal passion in the state,” he said. Several BJP workers and police personnel were injured after a “law violation” programme of the saffron party turned violent in Basirhat town in North 24 Parganas district earlier this week. At least 54 people have been arrested or detained in this connection, police said. The Supreme Court has declined urgent hearing on a BJP plea challenging a Calcutta High Court order disallowing its yatras in the state. The three-phased rath yatra, also being called the ‘Save Democracy Rally’, was scheduled to be held this month and cover all the 42 Lok Sabha constituencies. The rallies were to be flagged off by BJP president Amit Shah. Before that, the Calcutta High Court’s Chief Justice bench had quashed a single bench’s order allowing BJP’s rath yatra. The court was hearing the state government’s petition challenging the order. The division bench of Chief Justice Debasish Kargupta remanded the BJP’s ‘rath yatra’ case back to the single bench to consider the intelligence inputs by state agencies.